I'm Hexen, as my name on Nosgoth for quite some time was Hexen. I first found this forum because it was linked on the ToN FB group. I'm from Makati, Philippines. I'm an animation student but I'm pretty bad at art, which is ironic. For my midterm project in my first 3D Modeling class, I modeled the Soul Reaver. It was pretty rough since that class was the first time I ever 3D modeled anything, but my prof liked it enough to have it 3D printed and shown during the school's student works exhibit. I think of myself as a writer first, not so much a visual artist, and what really captivated me with my first LoK game, Soul Reaver, was the writing of the dialogue. Anyway, hello and nice to meet everyone! I'm Anders. Usually my nickname is 'Anders142536' due to 'Anders' always being taken. I come from Austria, Middle Europe. Yes, the country Hitler came from. No, I'm not a racist. I'm a 'Software- & Information Engineering' student on the Technical University in Vienna. My long-term goal is to found a gaming studio myself in the future. At the moment I am a financial adviser to earn some money, but my main profession will be being a programmer. 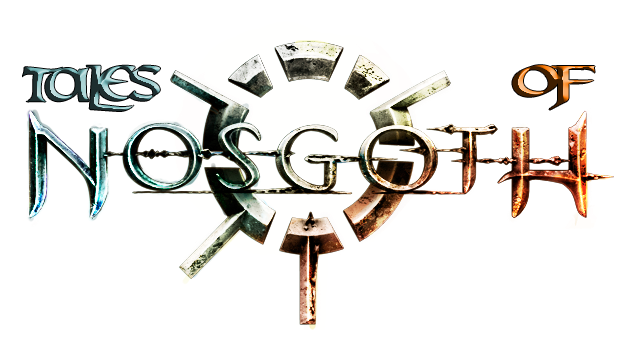 I played Nosgoth competitive with Team Wicked. I'm a skull fanatic, coffee junkie and love the color black. My name is Mr Hix. I live and breath horror and am a big fan of the LoK games in general. Especially the world with its time travelling and alternate versions. There's tons of ancient history there too. It really sparks my imagination. I am an illustrator and painter. I like to draw creepy things and most of it is NSFW so don't expect me to upload a lot here. I came here hoping to find people who I can share my love of this world with. My favourite class was the Tyrant but that's only because the Rahabim were never released. The concept art for them looks so cool, I wonder what they were going to do with them. Living in Ireland and keeping myself busy most of the time. That's it I guess. Nice to meet you all.